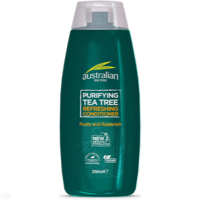 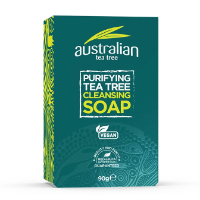 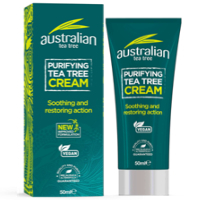 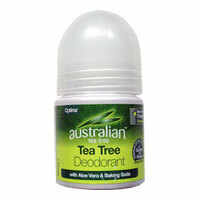 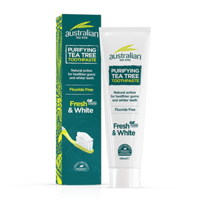 £5.49 | £ 4.39 | Add to..
£8.99 | £ 7.65 | Add to..
£6.49 | £ 4.89 | Add to..
Australian Tea Tree products contain only the finest Tea Tree Oil, grown and harvested in the rural areas of Australia. Each batch is tested to ensure that it conforms to strict quality guidelines which are over and above industry standards. 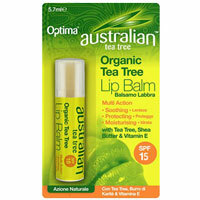 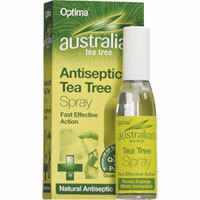 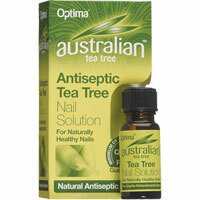 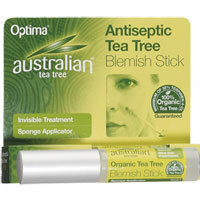 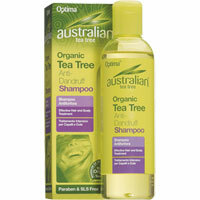 The Tea Tree oil comes directly from the plantations in Australia, so they can guarantee the quality. 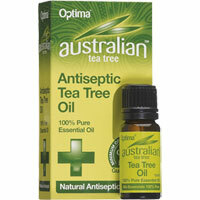 This oil is then used as a base throughout the whole range.